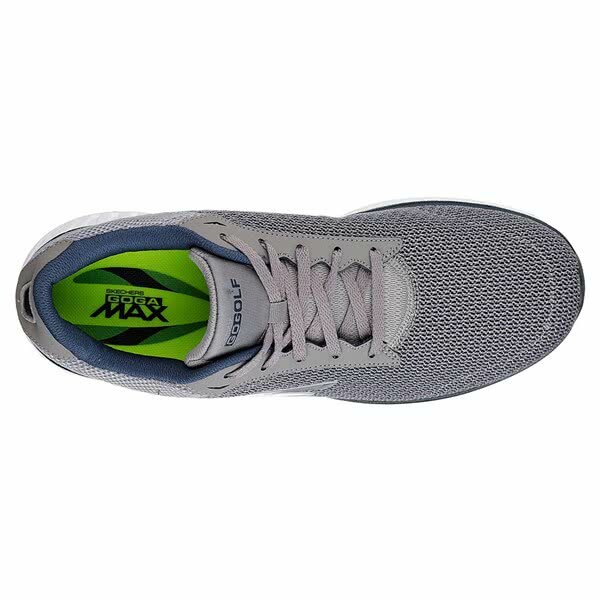 The shoes are great quality and very light, but quite a tight fit. 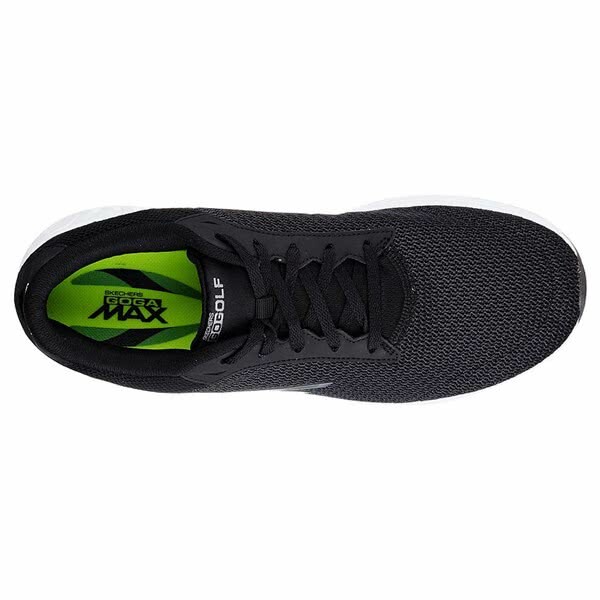 I have wide feet and ordered a size up from normal to compensate but they were still too tight. 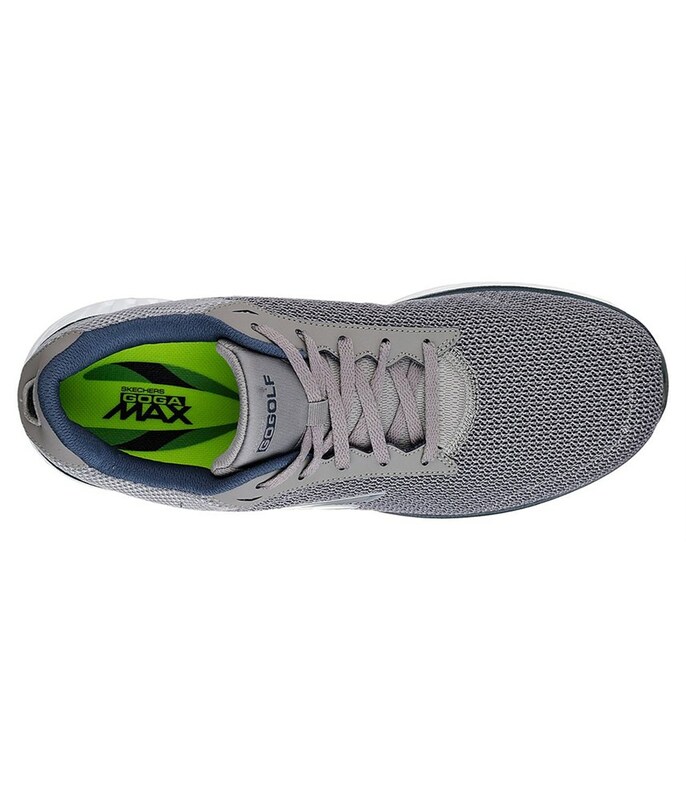 No good if you have wide feet. 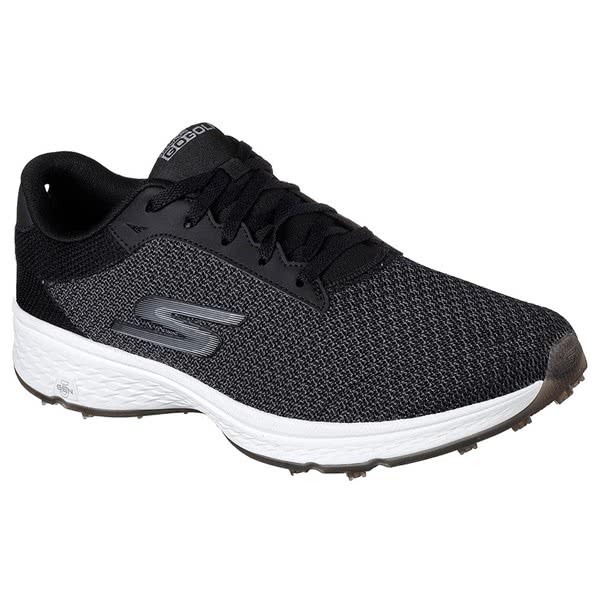 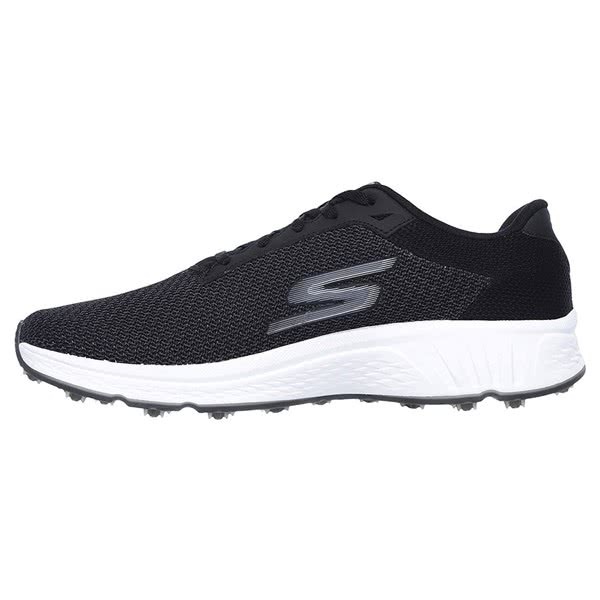 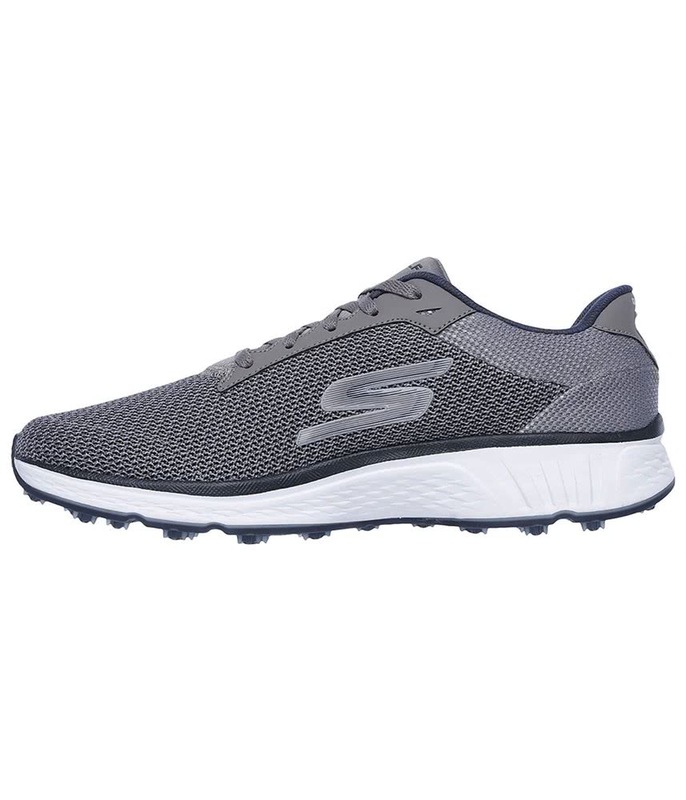 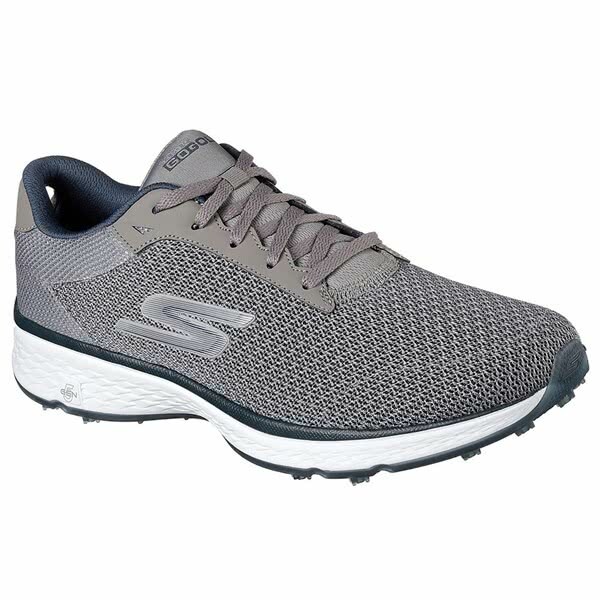 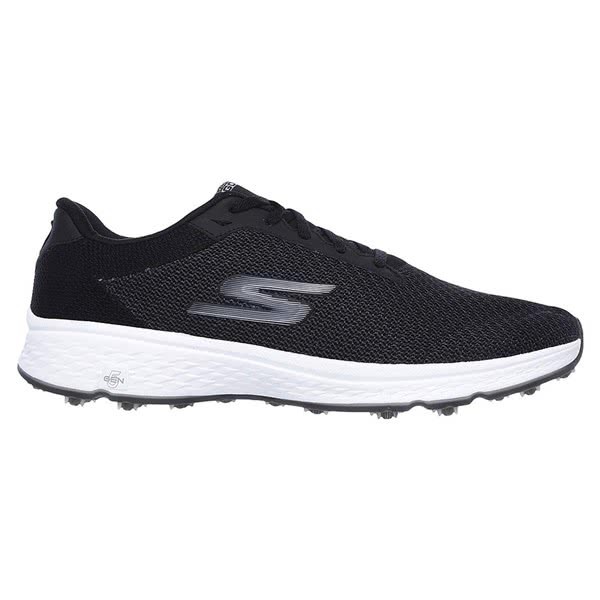 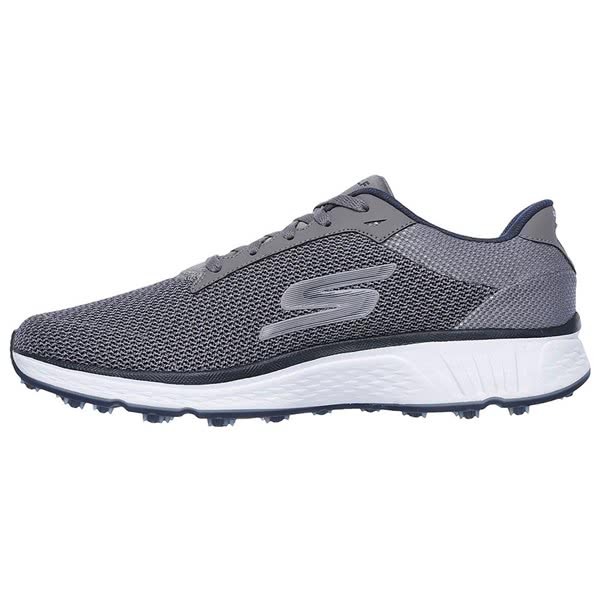 The Skechers Mens GO GOLF Fairway - Lead Golf Shoes are based around the same innovative technologies as their GOwalk sneakers and offer excellent comfort, style and performance. 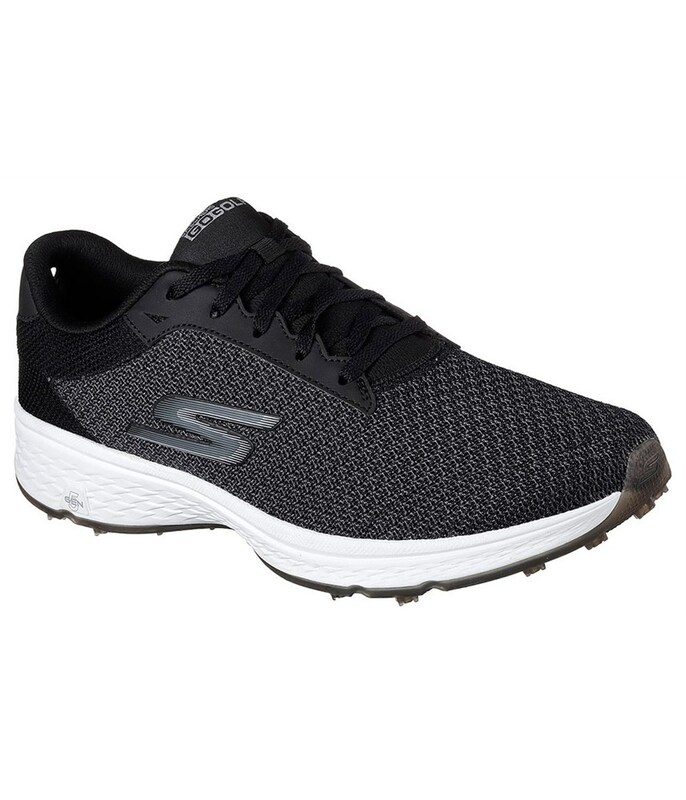 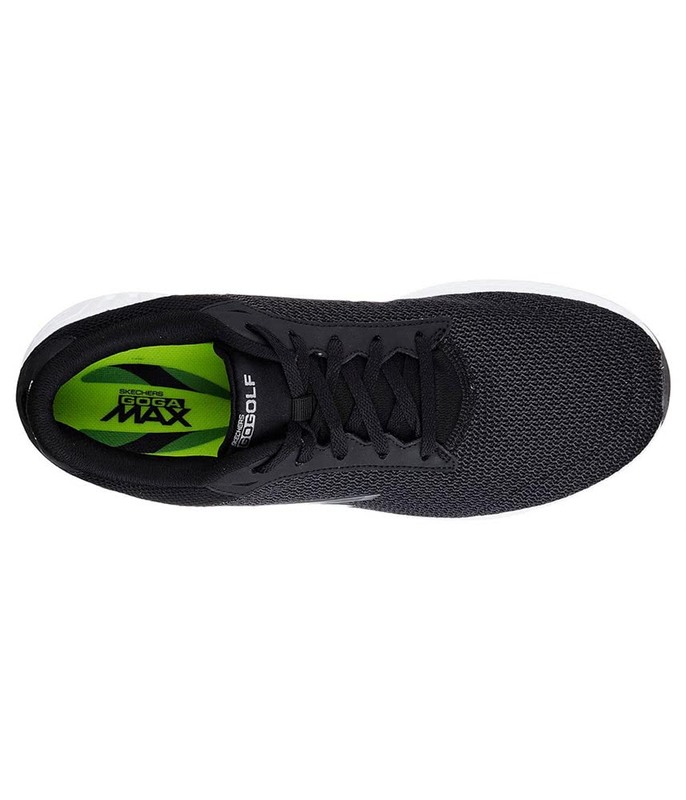 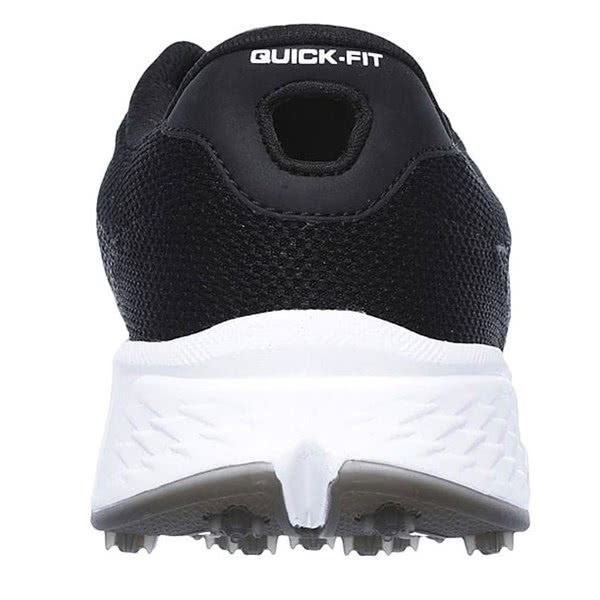 A lightweight, breathable mesh upper has been used to reduce weight and when combined with the lightweight, responsive 5GEN cushioning and Goga Max insole technologies these golf shoes really are superbly comfortable straight out of the box. 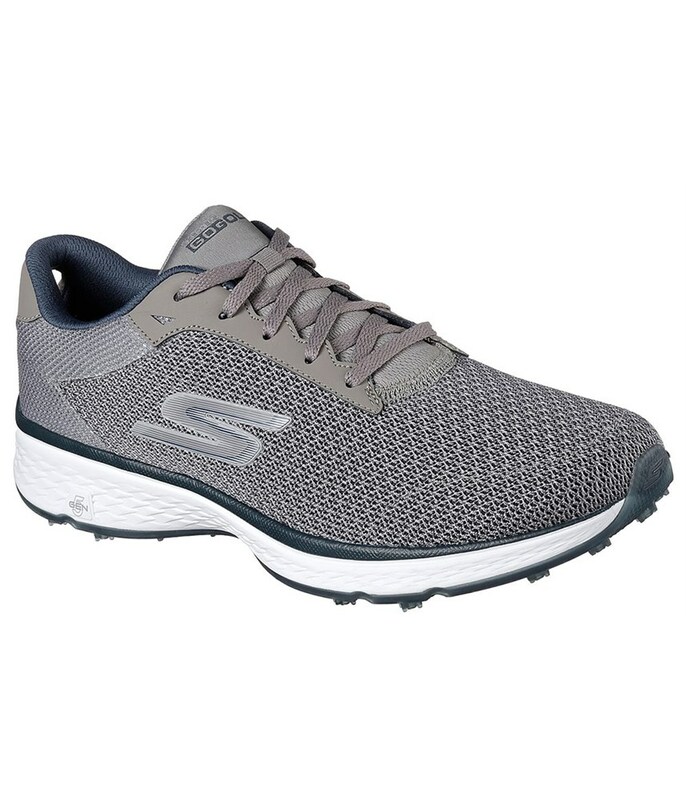 Designed to provide the ultimate hard ground performance, the Sketcher GO GOLF Fairway - Lead Golf Shoes feature an outsole design inspired by their GOwalk sneakers. 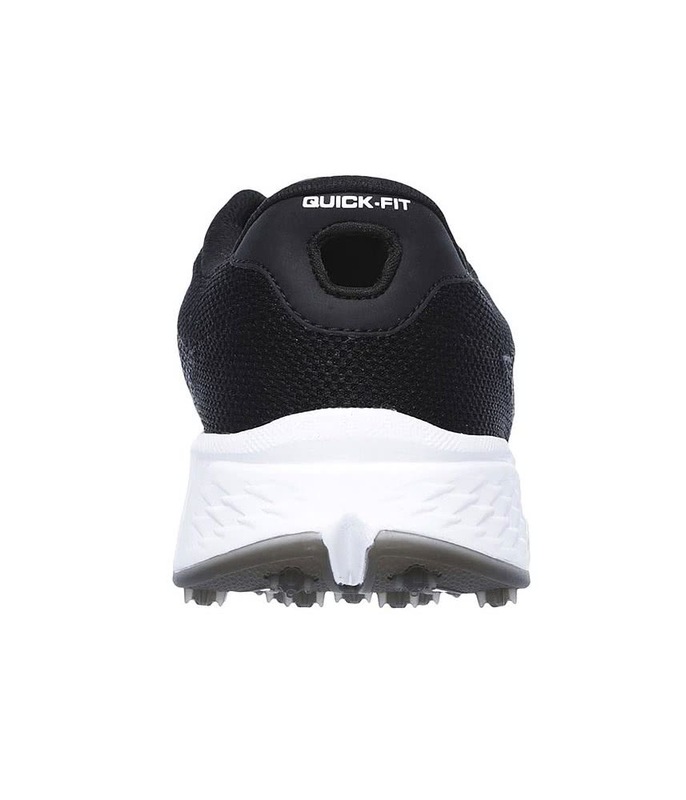 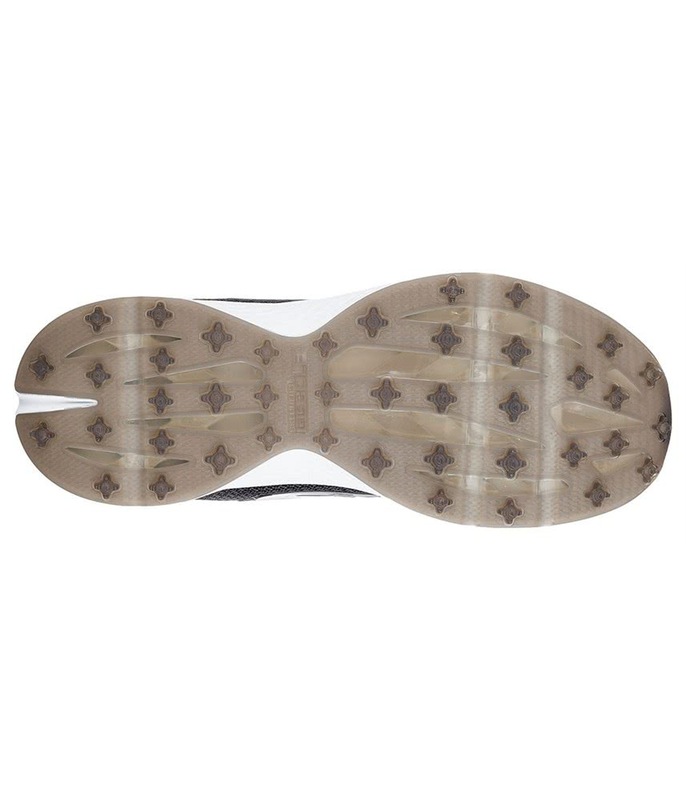 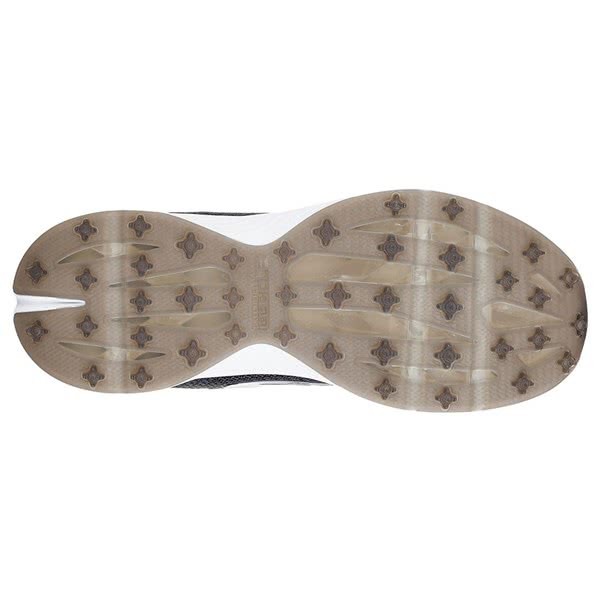 It has a durable, flexible spikeless rubber outsole design that will deliver grip, traction and stability on all surfaces.